Just before Easter I had the great privilege to visit the field site. It is difficult to express how much I enjoyed this trip! 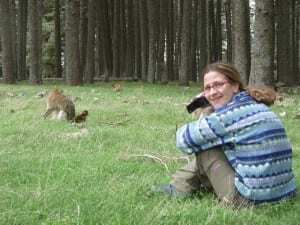 I had previously seen pictures from the forest and the monkeys, but watching that spectacular place with my own eyes has been an absolute amazing experience: the landscape and the monkeys looked even more fascinating than I expected! Moreover, all the students working there are so passionate and motivated and also very competent. They earned a lot of experience there and are able to tell you exhilarating facts about the macaques and the life in Morocco. 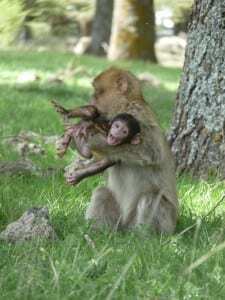 I have seen them being completely trusted and accepted by 2 whole groups of wild macaques. Not only they are able to recognise each member physically but they also learned the personality and the character of all the individuals as much as it happens with the members of our families and our closest friends. This reminded me my own field work on Yakushima Island, in Japan (which I miss so much and will never forget!). Sharing with the monkeys so many adventures and events of their daily life is such a unique, precious experience that can improve the appreciation of life in all its expression. Being handled is not always a pleasant experience for an infant! 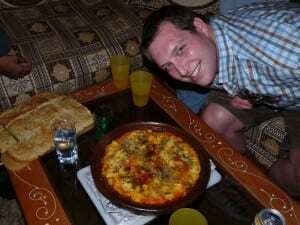 I also have to mention the delicious taste of Moroccan dishes cooked by our nice landlady, Itto, and by Chris. 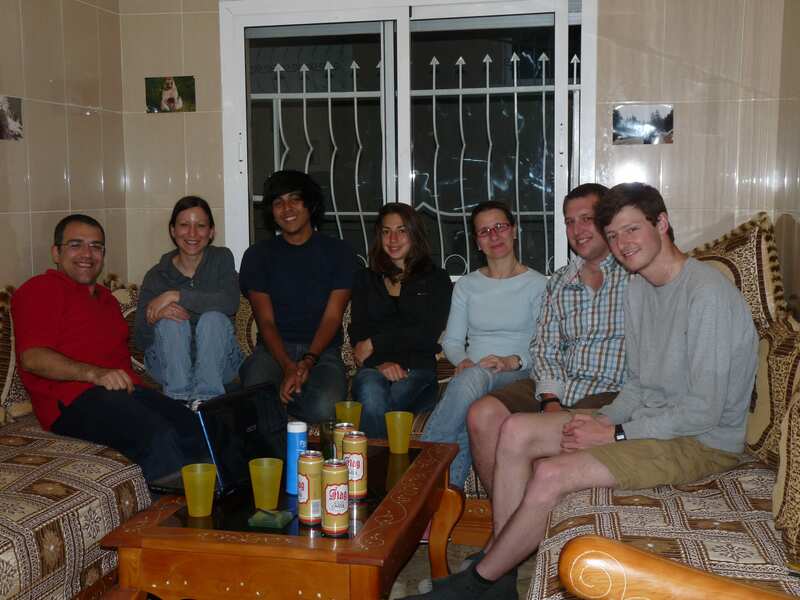 I had heard about Itto’s excellent culinary skills from Bino and the cous-cous she cooked for us was delicious! Chris revealed to be a very expert cook as well, preparing an excellent kofta! The landlords and all the students have been wonderful hosts for Bino and myself! I heartily congratulate Chris who was able to document and immortalize in gorgeous photographs most of his adventures with the monkeys. A great thank you to Chris, Tom, Sandra, Chara and Neil, and to all the monkeys in the Green, Scarlet and Tourist groups for the fantastic time I had in Morocco!